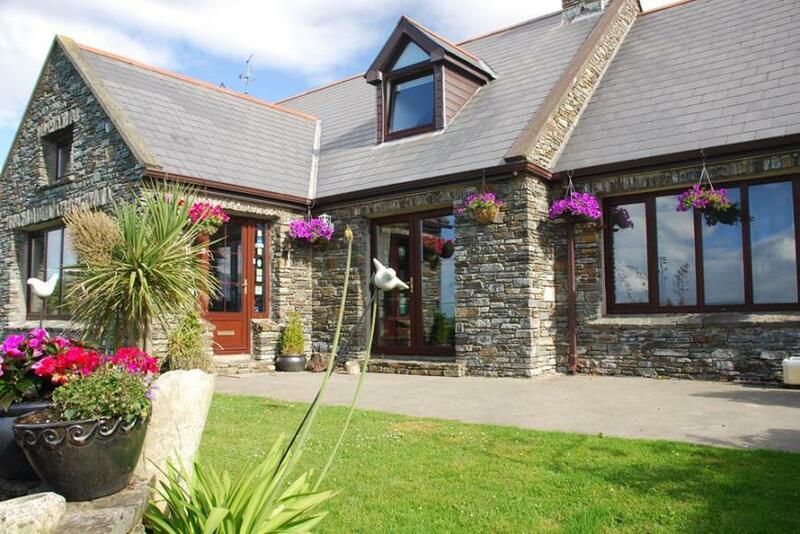 The true Irish B&B - where genuine hospitality combines with good, simple food and a desire for guests to be really comfortable and have the best possible experience of the area - is an absolute gem. Add a scenic location - as at this one - and guests are in heaven. It’s hard to say where the main appeal is at Julia Bird and Mike Hegarty’s lovely B&B. Is it the stunning sea and mountain views, or the laid back comfort of this delightful (and pet friendly) house? The answer, of course, is that the key to the magic of this place is an inspired mix of all of these elements, with true hospitality at its heart. A day out sailing? No bother. A winter weekend spent dog training (Mike is a certified trainer)? All part of the fun. 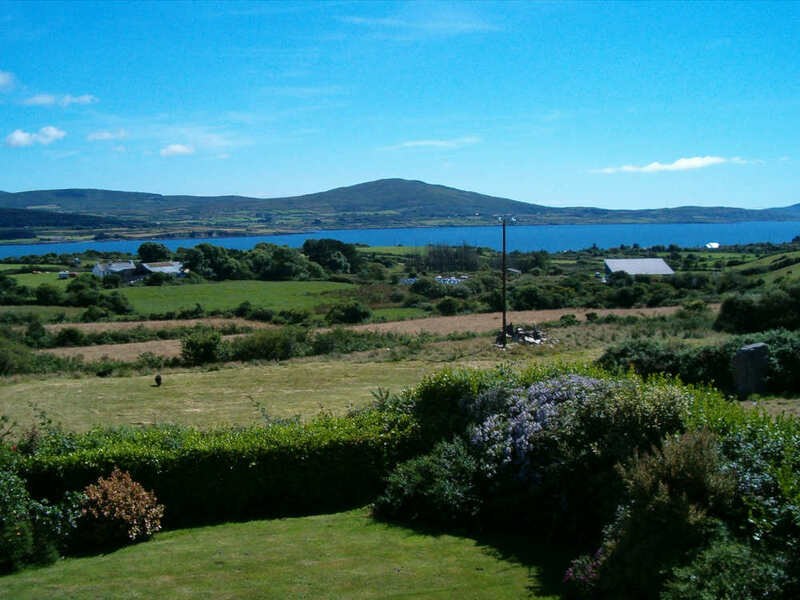 Except for brash luxury, perhaps, this terrific B&B on the Sheep’s Head peninsula has everything. As they say themselves: “Our house is your house, Relax and Enjoy”. Simply wonderful.